Brows are in our blood at nkd. We have waxed, threaded, tweezed, trimmed, tidied and tinted tens of thousands of them in our original Nottingham brow bar over the years and now we’re pleased to have transferred some of this expertise to our Leicester salon as well. 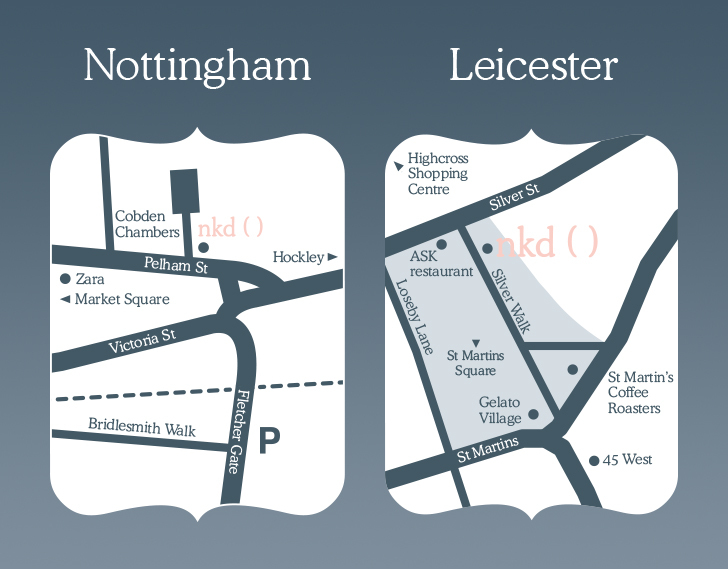 nkd ( ) is Nottingham and Leicester’s premier waxing and specialist beauty salon destination, providing high-quality waxing and lash & brow treatments to men and women in a professional and clean environment. 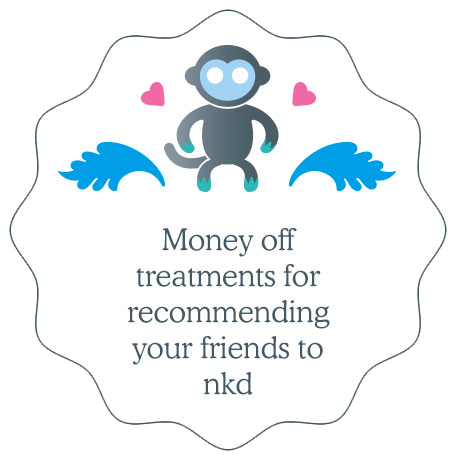 Our specialist skills mean that nkd’s eyebrow tinting treatments give you better results than eyebrow tinting from generalist beauty salons, which do not typically employ experts and tend to be jacks of all trade but masters of none. Furthermore, our friendly team are so knowledgeable that their detailed aftercare advice will ensure you get the best results for weeks after your brow tint with us. Brows are in our blood at nkd. We have waxed, threaded, tweezed, trimmed, tidied and tinted tens of thousands of them in our Nottingham brow bar over the years. 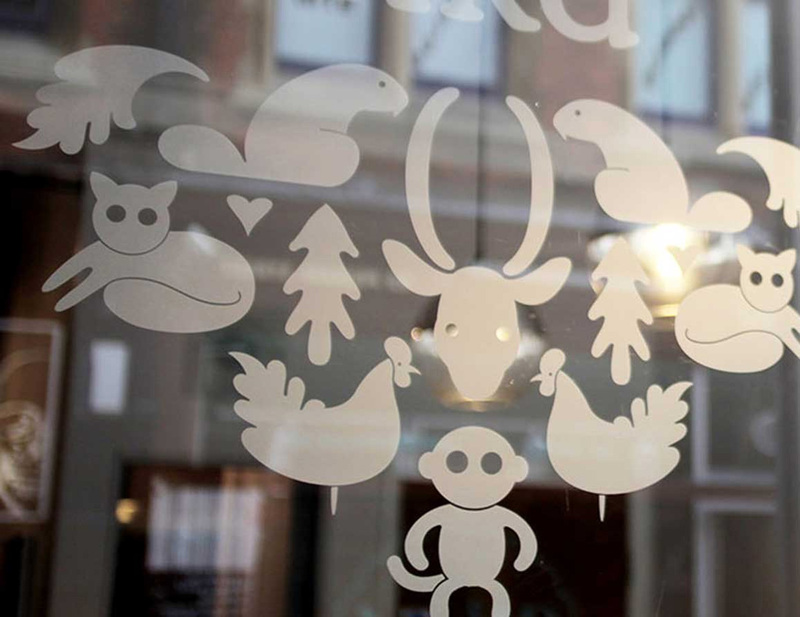 This is because nkd ( ) is Nottingham’s premier waxing and specialist beauty salon destination, providing high-quality waxing and lash & brow treatments to men and women in a professional and clean environment. *A patch test is required at least 24 hours prior to all first-time tinting, HD Brow and Lash Lifting treatments. You should never underestimate the difference that a good set of brows can make to your face, nor the difference that a tint can make to enhancing your brow shape. It’s a little known fact that eyelashes and eyebrows deteriorate as we age, starting from our mid to late 20s. Just like our skin and hair, eyelashes and eyebrows get thinner, sparser and more brittle as the years pass by, and the colour fades out of them. That’s why regular eyebrow tinting appointments are top of the treatment list for all savvy women. This is because the humble eyebrow tint is one of the quickest and cheapest beauty treatments to have these days, but is also one that can make a dramatic difference to your face. If you’ve never had an eyebrow tint, we’d urge you to try one, even if you don’t think you need or would benefit from one! You’ll probably be thrilled with the results! Meanwhile, for a more comprehensive eyebrow tinting and recolouring service, you should consider trying HD Brows. 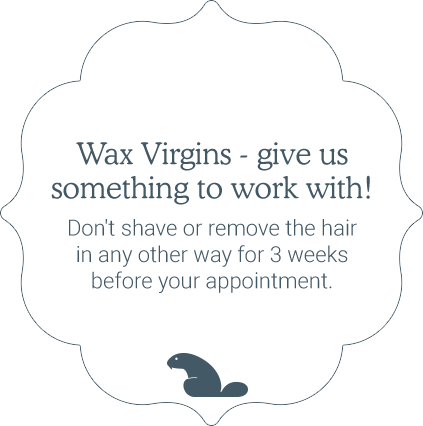 Please remember that a patch test is required at least 24 hours prior to all first-time tinting treatments.